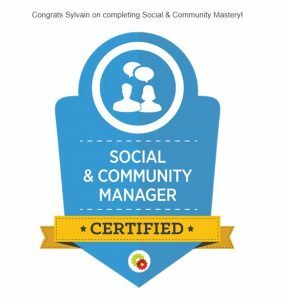 Après avoir passé des heures (et des heures) à étudier, à lire, à passer des examens à chaque module avec un franc succès, me voilà désormais Spécialiste Certifié «Social & Community Manager». Que de travail pour y arriver, mais je suis prêt pour l’action. Ensemble, en avant toute ! Aujourd’hui, mon article sera principalement en anglais. Je crois que c’est une première sur mon blogue. Je vous partage intégralement deux messages que j’ai reçus pratiquement en même temps et qui représentent bien la révolution qui s’opère actuellement en moi. Cher M. Tracy, le timing de votre message était parfait ! 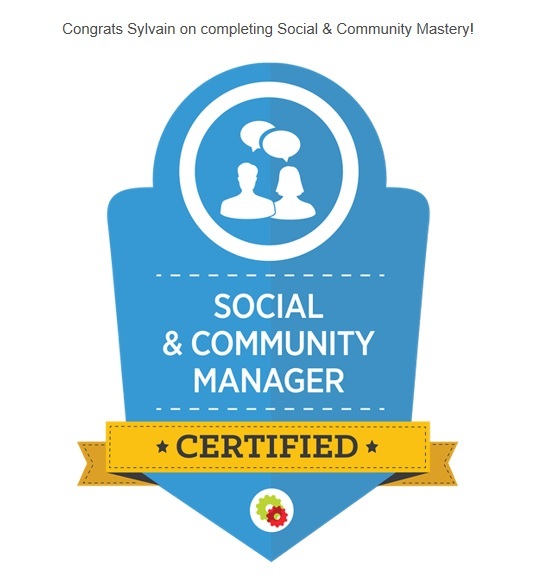 Congrats Sylvain on completing Social & Community Mastery ! 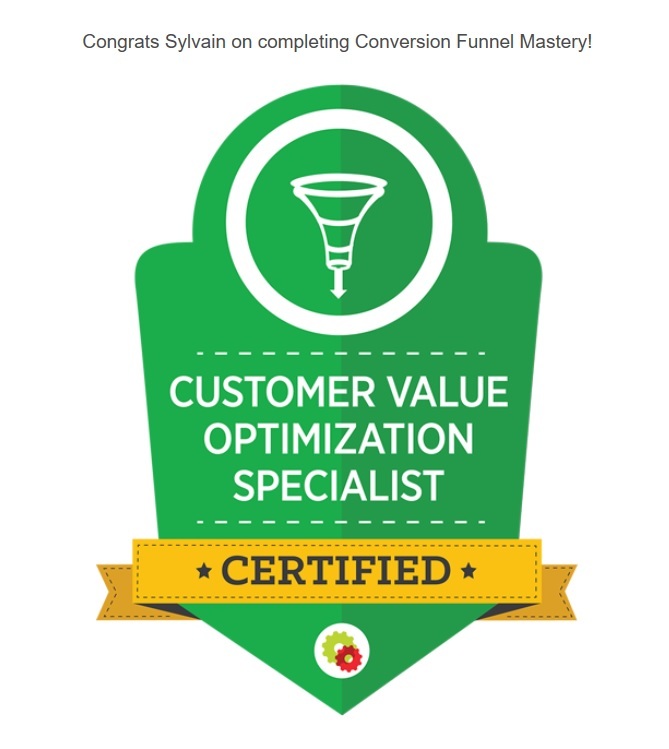 Recipients of the Certified Social & Community Manager designation must complete an advanced 5 module, 62 lesson online course and pass 5 quizzes and a final exam that tests on the full spectrum of social media tactics and strategies, including both fundamentals as well as advanced, proprietary methodologies. When combined with the course training, the final exam ensures the public that the recipient has attained a level of competence appropriate for professional practice. Your goal is to organize your life in such a way that you enjoy a good income, a high standard of living, and that you are the master of your economic destiny rather than a victim of changing economic times. Does this sound consistent with your goals? 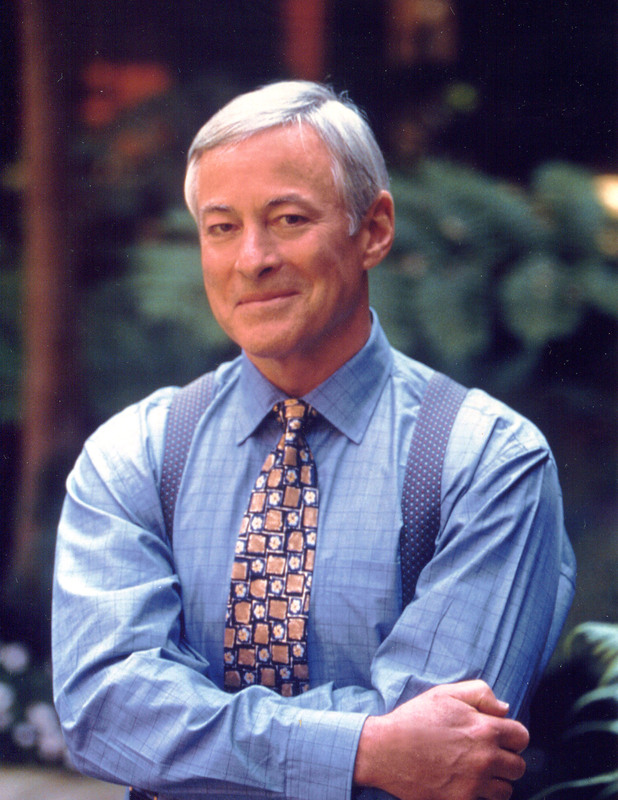 Your job is an opportunity to contribute a value to your company in excess of your cost. In its simplest terms, your job is as secure as your ability to render value in excess of what it costs to keep you on the payroll. If you want to earn more money at your current job, you have to increase your value, your contribution to the enterprise. If you want to get a new job, you have to find a way to contribute value to that enterprise. 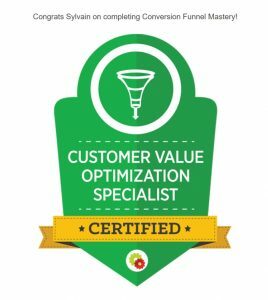 If you want any kind of job security, you must continually work at maintaining and increasing your value in the competitive marketplace. And here’s a key point. Your education, knowledge, skills, and experience all are investments in your ability to contribute a value for which you can be paid. But they are like any other investments. They are highly speculative. Once you have learned a subject or developed a skill, it is a sunk cost. It is time and money spent that you cannot get back. No employer in the marketplace has any obligation to pay you for it unless he can use your skill to produce a product or service that people are ready to buy, today. Whatever job you are doing, you should be preparing for your next job. And the key question is always: Where are the customers? Which businesses and industries are growing in this economy, and which ones are declining? I continually meet people who ask me how they can increase their income when their entire industry is shrinking. I tell them that there are jobs with futures and there are jobs without futures, and they need to get into a field that is expanding, not contracting. There are three forms of unemployment in America: voluntary, involuntary, and frictional. Voluntary employment exists when a person decides not to work for a certain period of time, or not to accept a particular type of job, hoping that something better will come along. Involuntary unemployment exists when a person is willing and able to work but cannot find a job anywhere. Frictional unemployment is the natural level; this includes the approximately 4 or 5 percent of the working population who are between jobs at any given time. However, there are always jobs for the creative minority. You never have to be unemployed if you will do one of three things: change the work that you are offering to do, change the place where you are offering to work, or change the amount that you are asking for your services. You should consider one or more of these three strategies whenever you are dissatisfied with your current work situation. First, look around you at your current job and find ways to create added value every day. There’s always something more you can do. Second, identify the kind of work you want to be doing in the future and then make a plan to develop the knowledge and skills you will require to do it well. Depuis le début de ma carrière, ce chic monsieur fut une grande source d’inspiration pour moi. Ma mission : vous aider à définir la direction que vous voulez prendre et vous rendre à destination ! Désirez-vous créer un effet « monstre » pour votre entreprise ? Être à son compte est toute une aventure. J’en sais quelque chose ! Pendant 23 ans, auprès d’un échantillon de 400 entreprises, j’ai étudié les différentes pratiques qui mènent au succès et isoler les gestes les plus profitables. Dans mon récent livre « L’EFFET BOULE DE NEIGE », j’y dévoile les 90 meilleurs secrets, astuces et conseils pour développer «à coup sûr» l’entreprise de vos aspirations. Un lecteur m’a affirmé : « Par sa simplicité, ce livre est la meilleure consultation que j’ai obtenue de ma vie. C’est un livre à mettre entre les mains de chaque entrepreneur ».